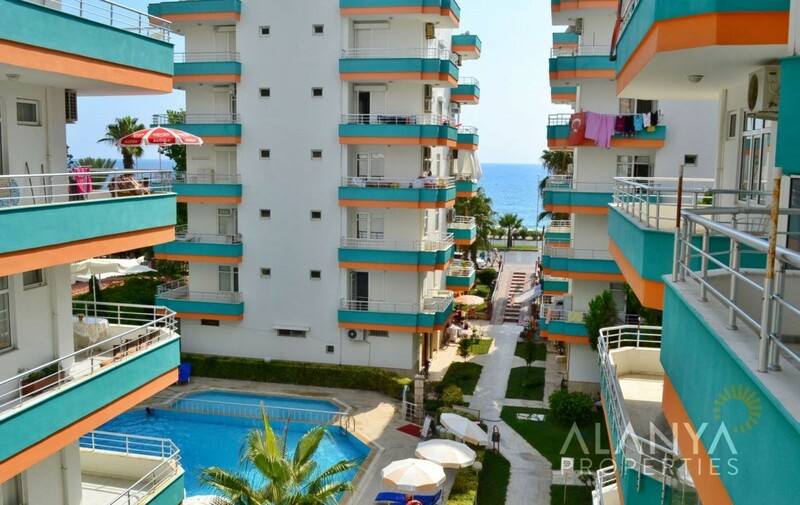 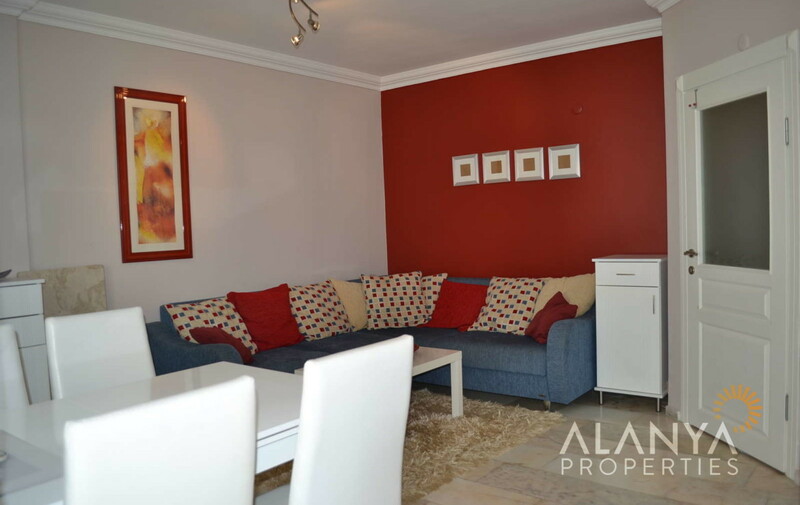 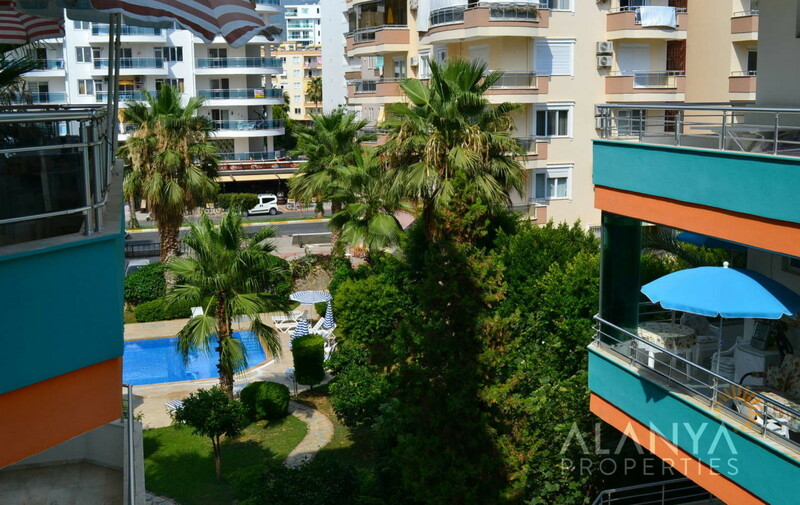 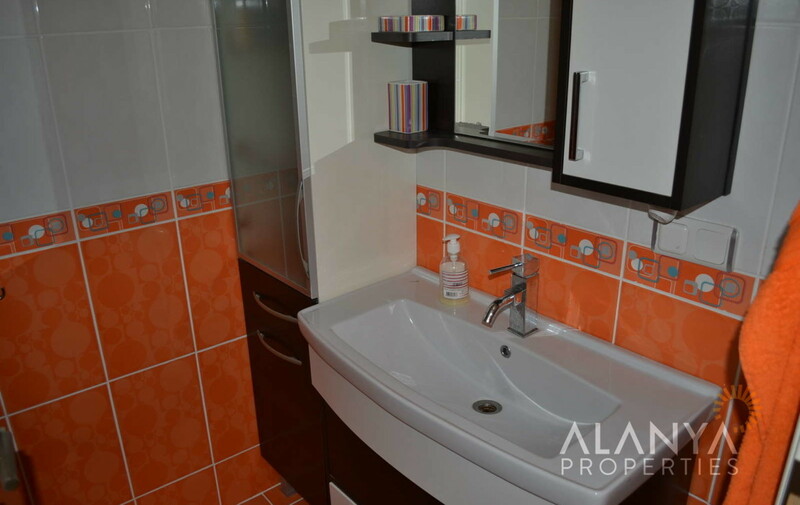 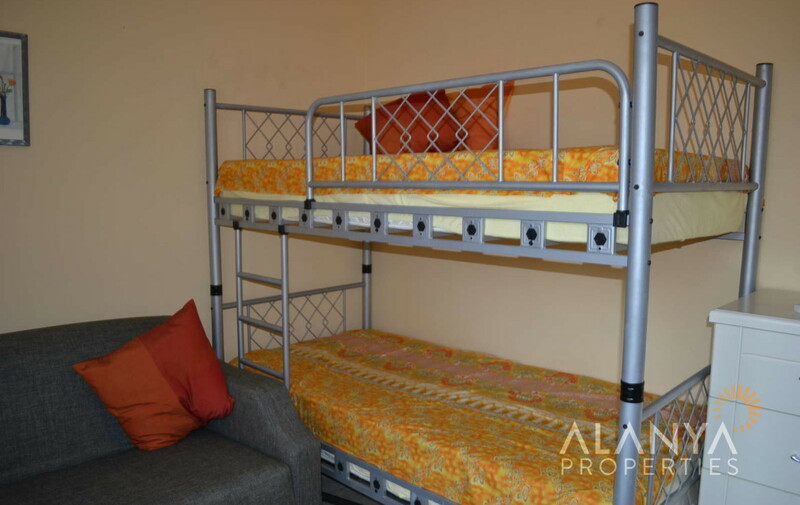 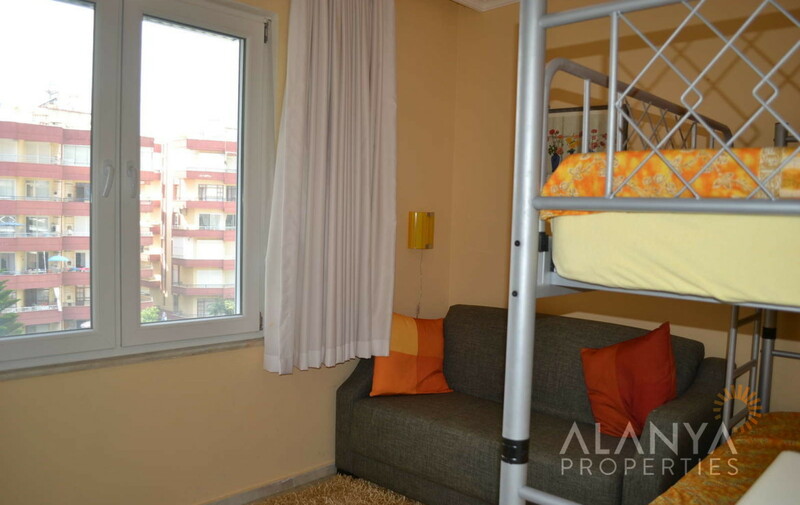 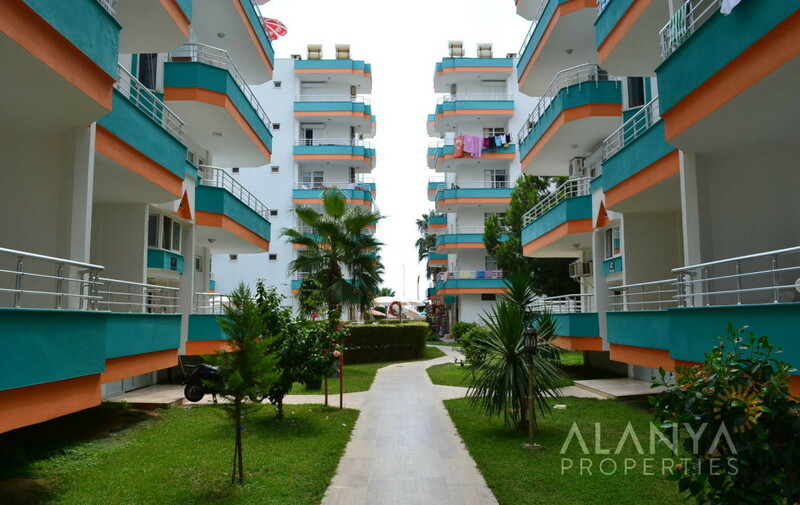 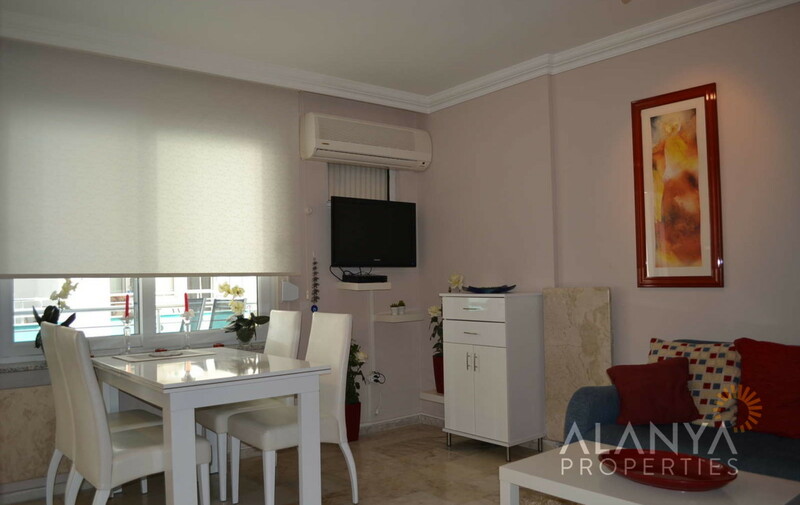 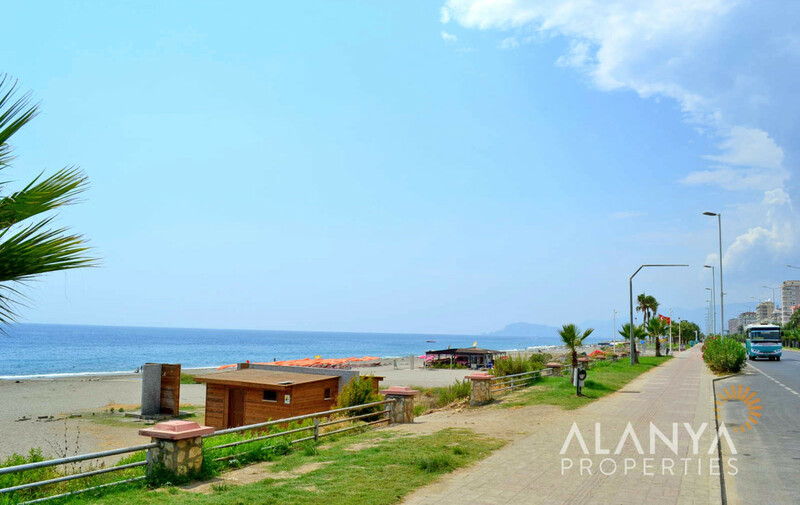 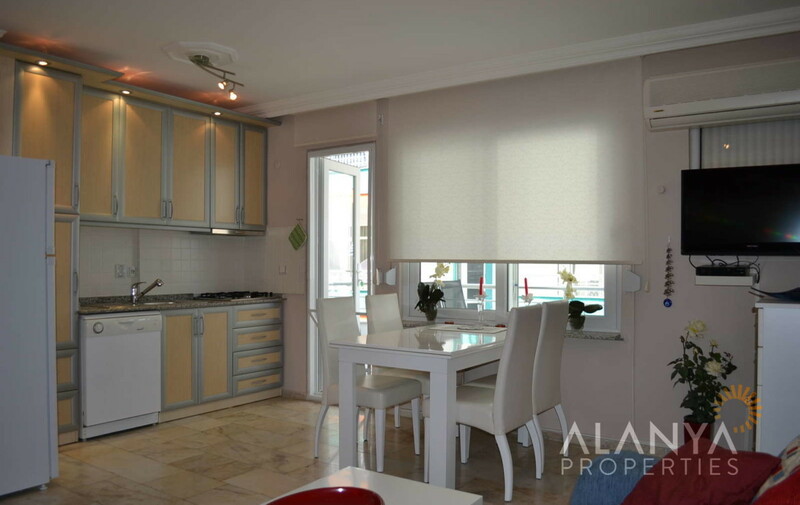 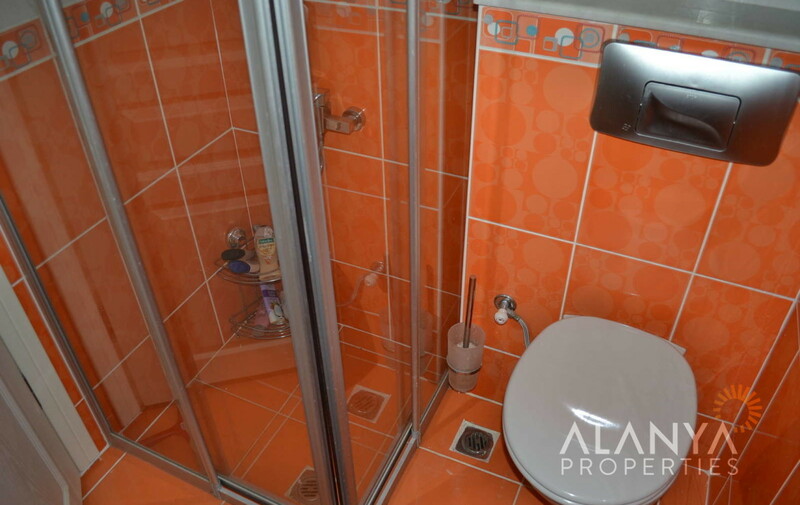 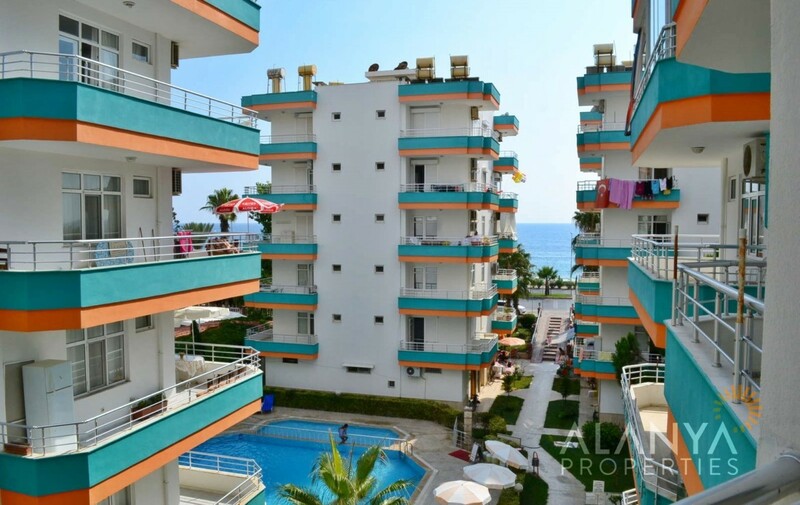 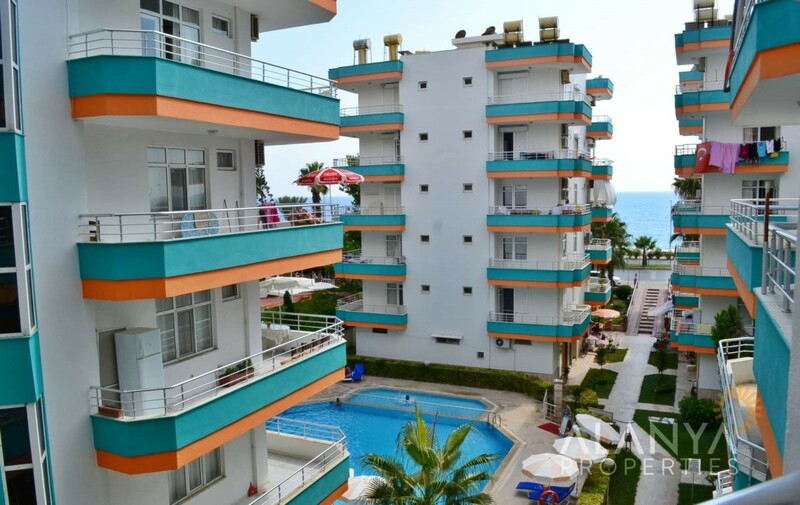 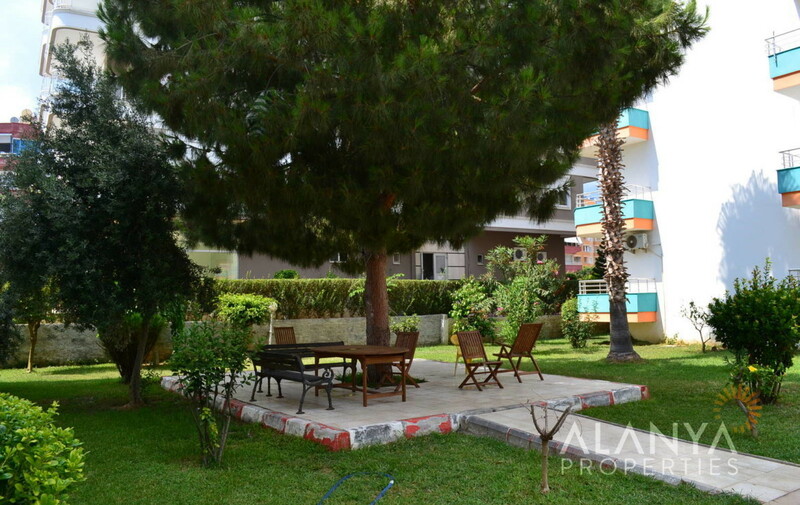 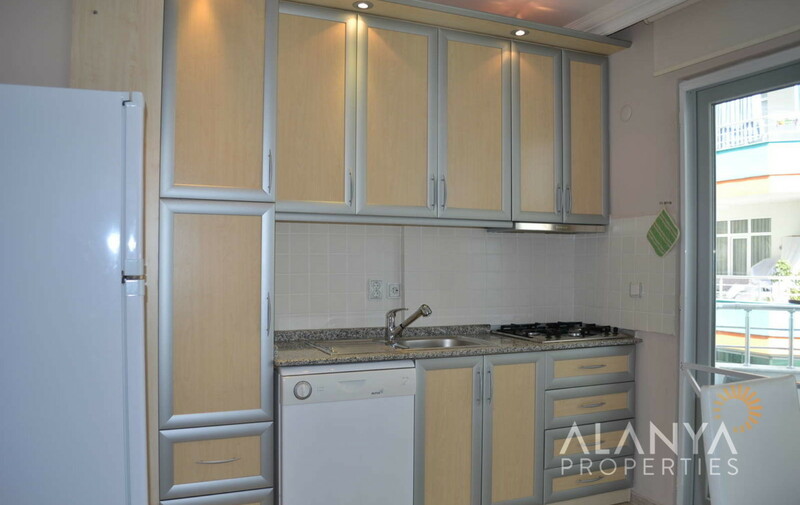 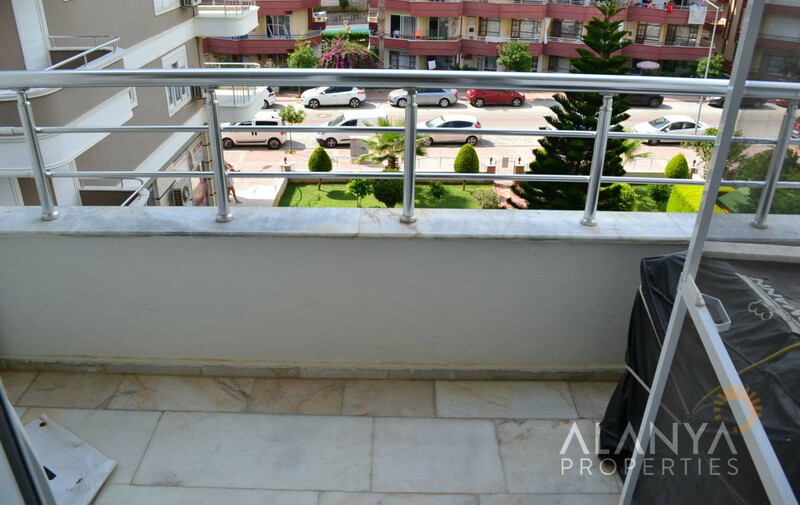 2 bedrooms apartment for sale in Alanya, Mahmutlar. 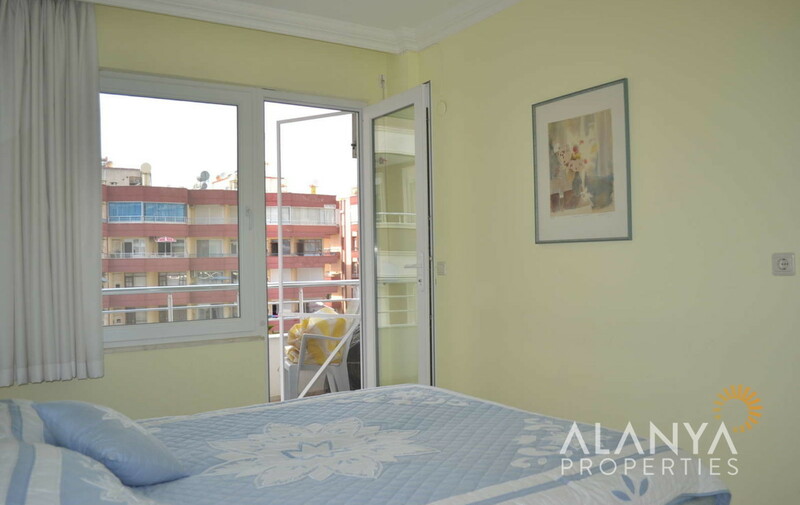 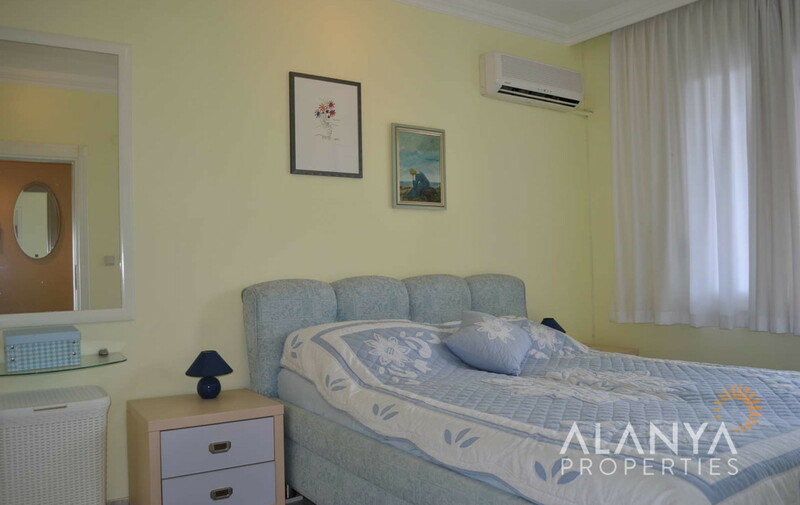 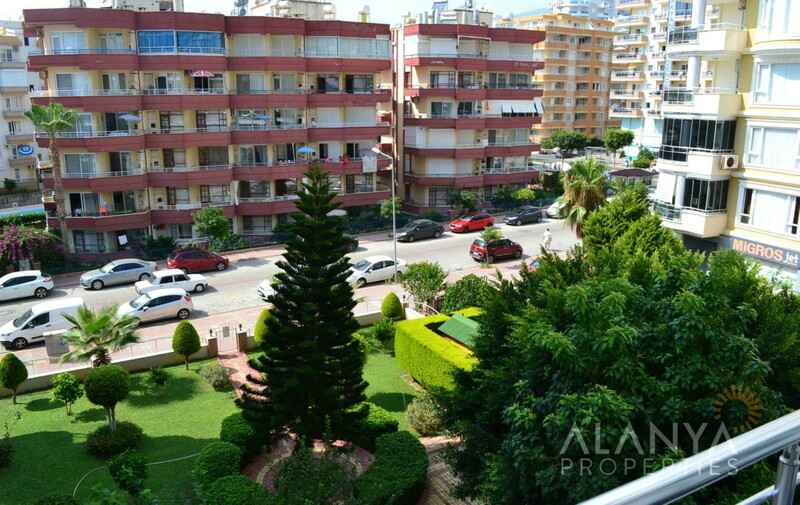 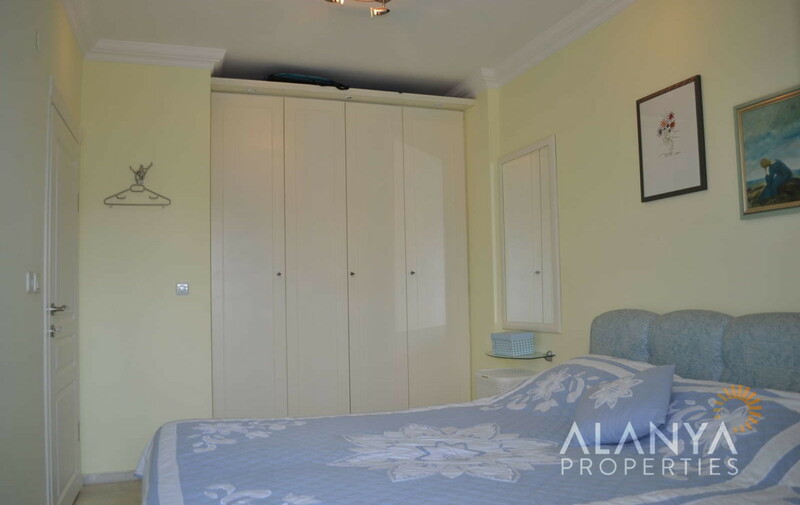 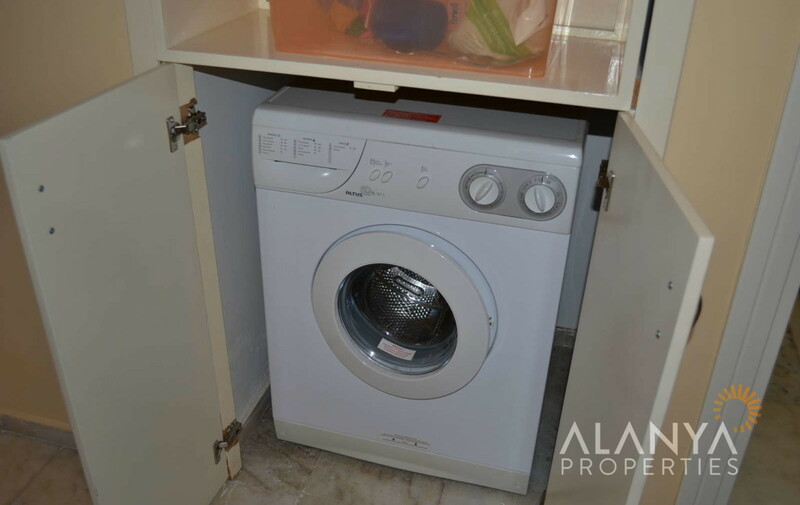 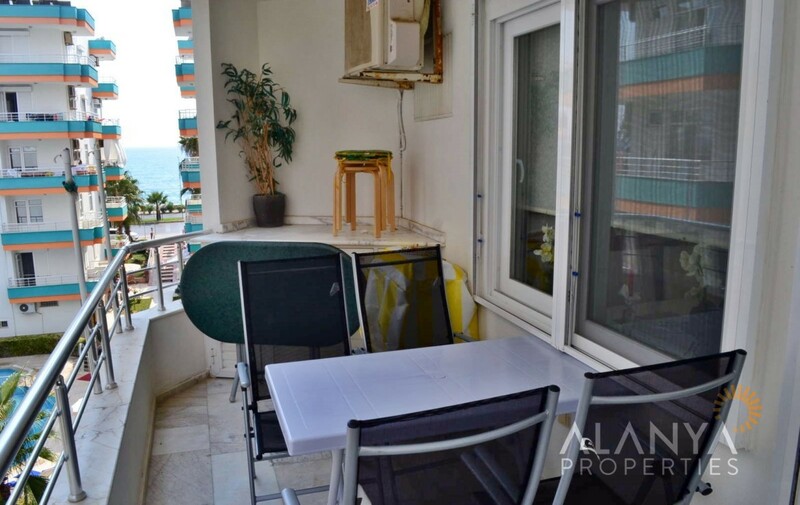 This apartment is fully furnished and in the 3rd floor with sea view, city view and garden view. 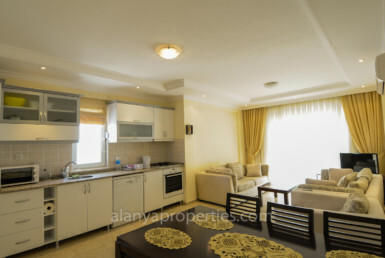 In the living room are marble heaters. 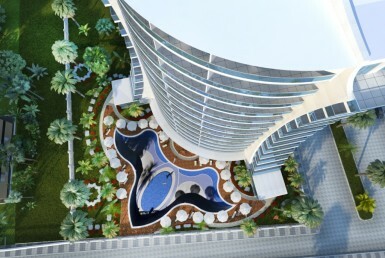 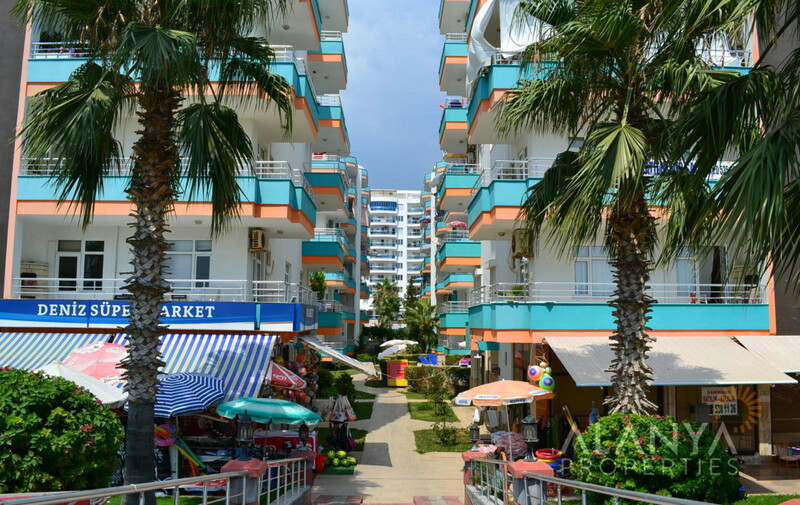 Around the apartment you can find shopping centers, banks, parks, restaurant and much more. 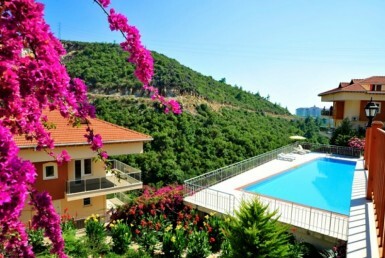 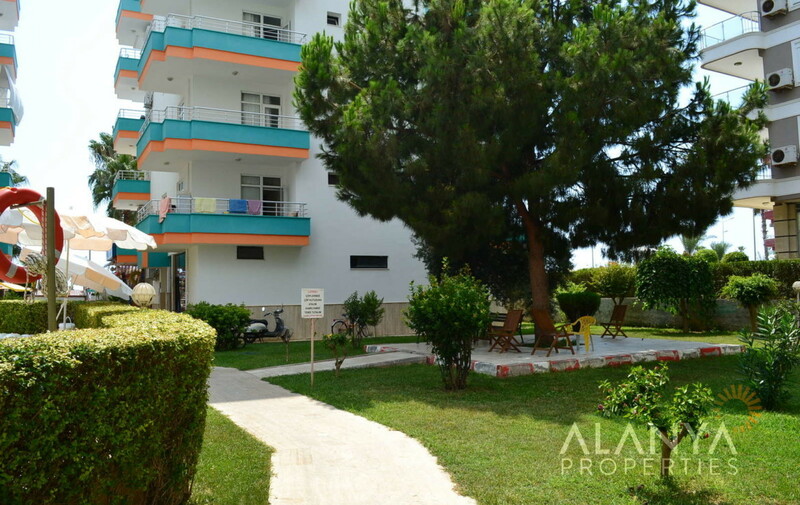 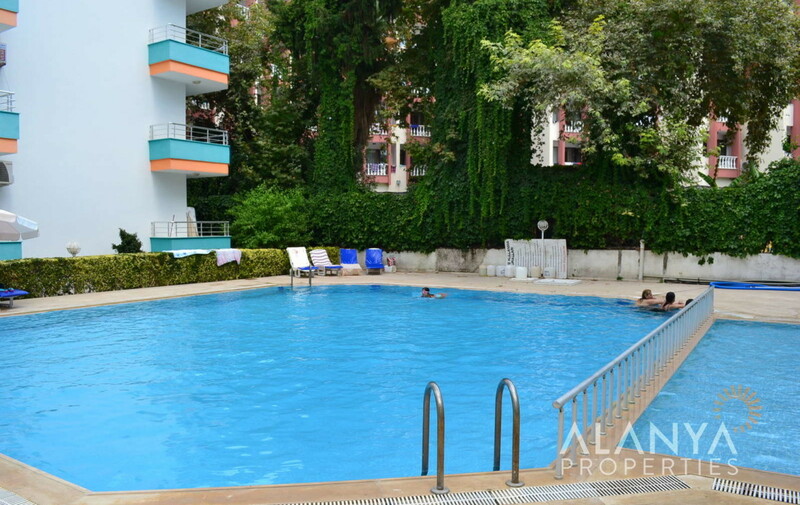 In the complex you can find swimming pool, children pool, big garden and caretaker. 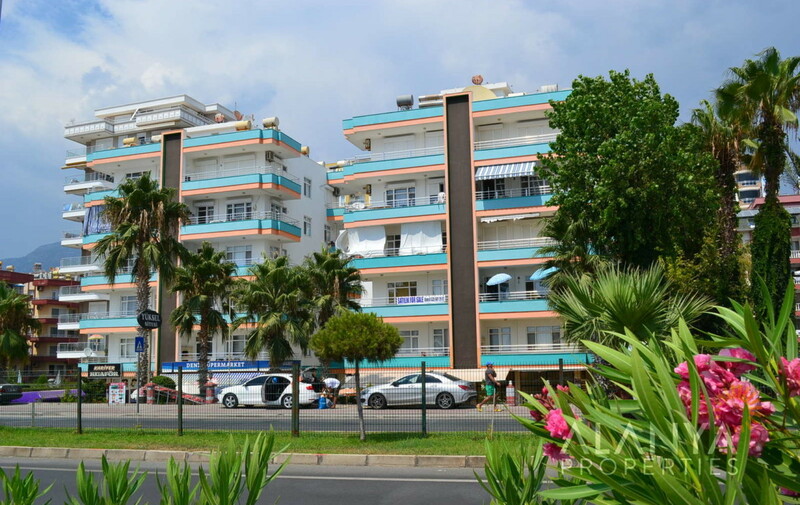 Mahmutlar is a district 12 km from Alanya City Center. 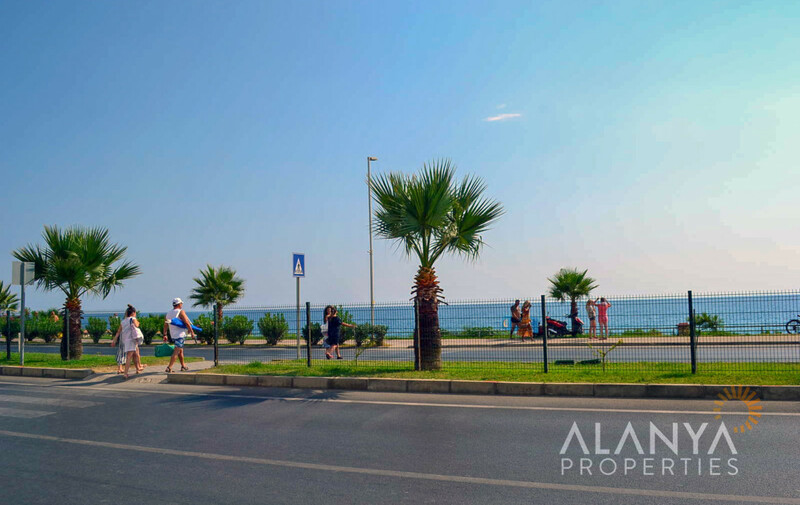 Each 5 minutes it can take busses to Alanya. 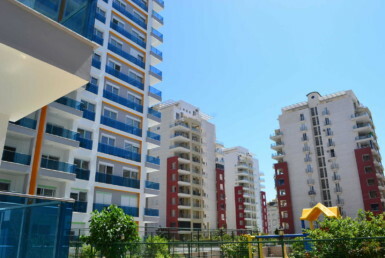 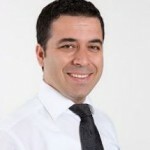 Mahmutlar has it own big city center with all facilities.